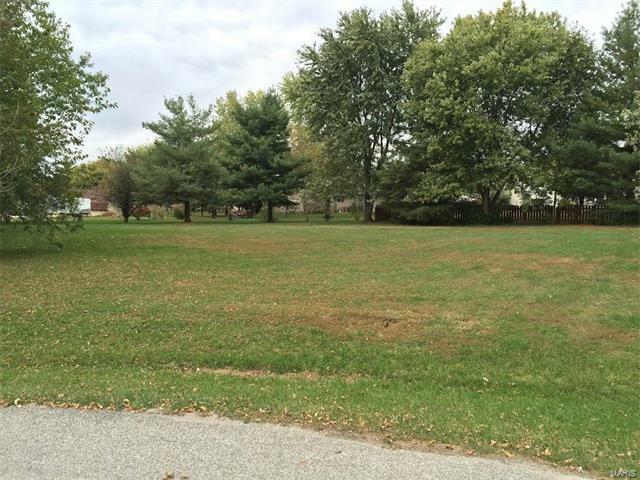 Last available lot in Sugarwood Subdivision!! 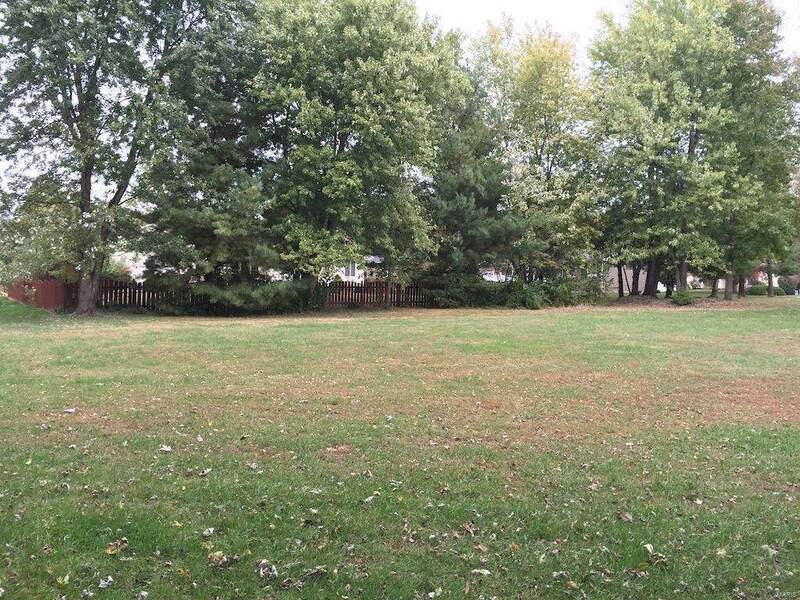 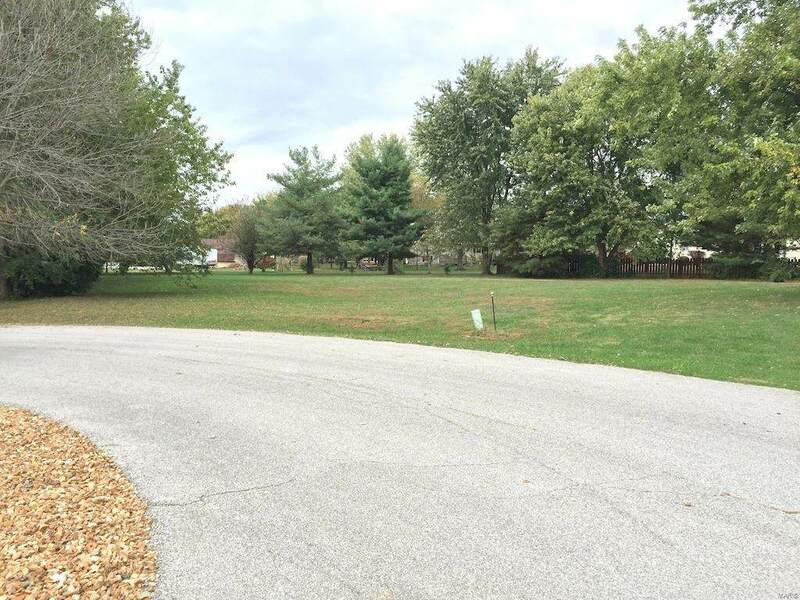 Beautiful building lot on quiet cul-de-sac for your dream home. 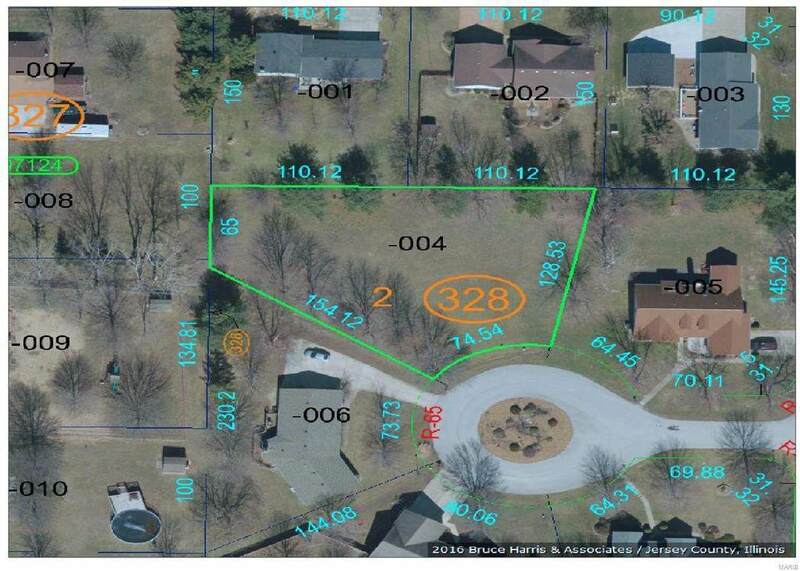 An abundance of mature trees surround property for privacy as well as beauty.